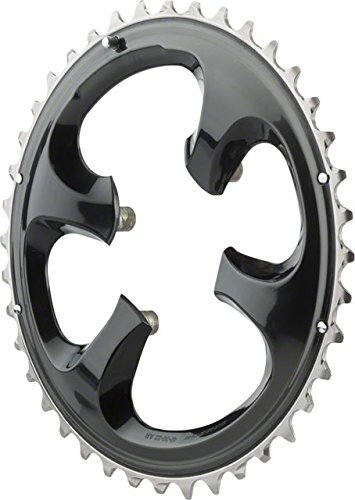 Shimano XTR M9000 11-Speed Chainrings For use with 30t (CK9017) and 22t (CK9011) chainrings. Color: Gray. Material: Aluminum. Chainring BCD: 96 Shimano Asymmetric. Defined Color: Gray. Ring Position/TYPE: Outer. Drivetrain Speeds: 11. Tooth Count: 40.